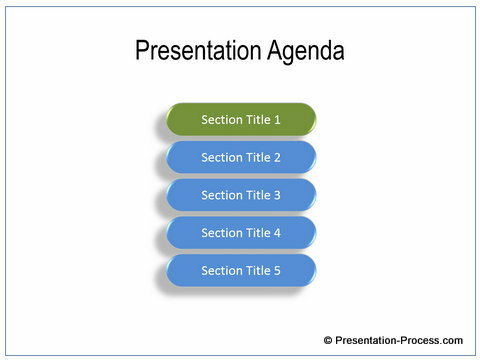 Learn to create a useful Animated Agenda effect in PowerPoint. 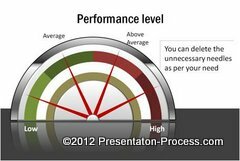 This effect will help you explain and present each agenda point in turn. 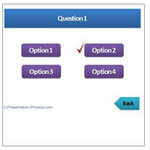 The effect that you will learn is of changing color of the text box that is being explained on click. 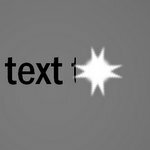 The color of the object reverts on the next click, and the next object gets highlighted. 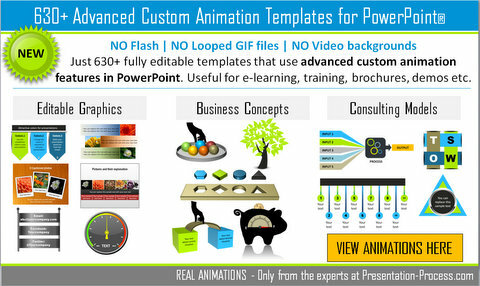 You can find 630+ ready to use custom animation templates in our animations pack. 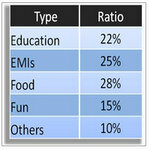 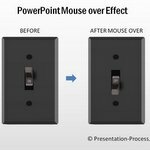 They are fully editable templates that use the extensive animation features of PowerPoint in a professional manner.